Musical sensation still rocking the streets and hoping for that major break, Dre San have called on every artiste to stop stealing or imitating his ideas. 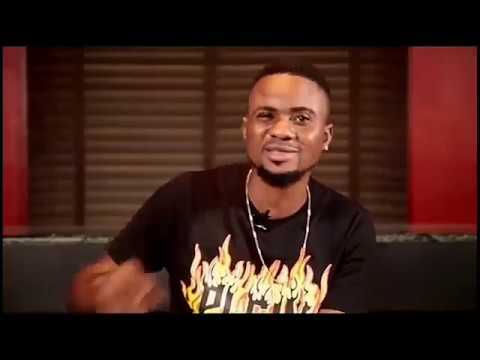 According to Dre San while speaking in a quick interview with Naigezie, he said popular song titles like Shoki, Owo Epo, Akube and currently Ijo Ope, are his ideas. These song titles have been popularised by Lil Kesh, Small Doctor, Zaltan and so on. The major problem here is how fast his own ideas become useless to him and useful to others. Dre San San really explains in details how his songs are not given him recognition.